We’d like to first of all thank you for visiting our website and hope you find it useful and informative. 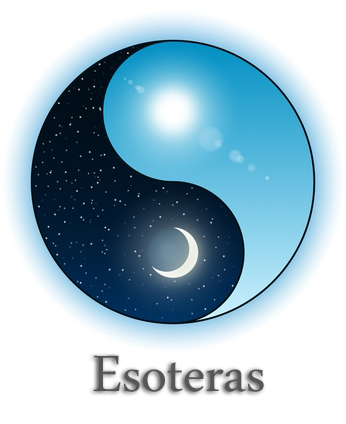 Esoteras is an online spiritual social network and gathering place for those interested in psychic readings, tarot, clairvoyants as well as all things mysterious and esoteric. We strive to not only connect you with the best psychic talent in the world but also provide you with the latest information regarding spiritualism, mysticism and much more. Our mission is to help people find top quality providers for their various readings ranging from psychic medium readings to tarot card readings and even personalized horoscopes. To top it off you can always count on us for bringing you information and articles that really matter and will help with your own spiritual development as an individual so that each of us can come one step closer to living our lives as positive and light filled as possible. When it comes to privacy and safety you can always count on our professional readers. Regardless of the type of reading you’re looking for you can rest assured that your information is always safe, secure and backed with a satisfaction guarantee. We look forward to you having a great experience with us and as always we are open to suggestions, ideas, comments or anything else you’d like to inform us about so that we may continue to improve our website for you.